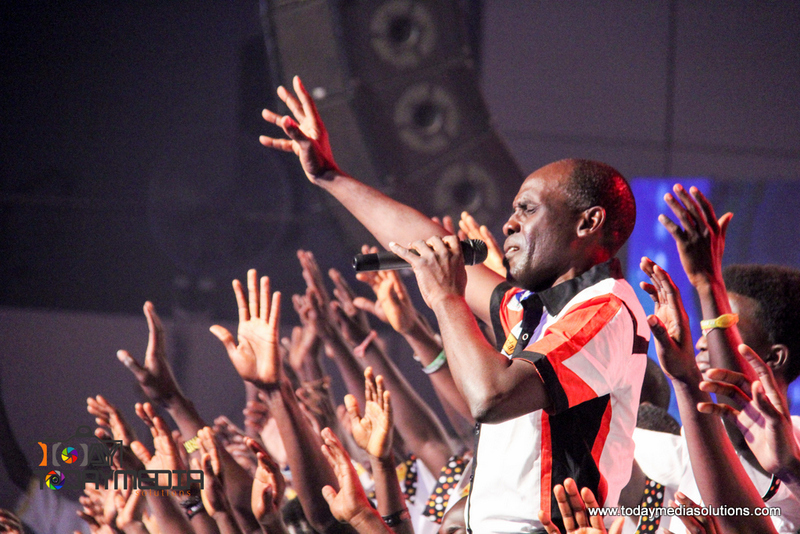 Watch 75 hours Marathon Messiahs Praise Live! Great news!!! 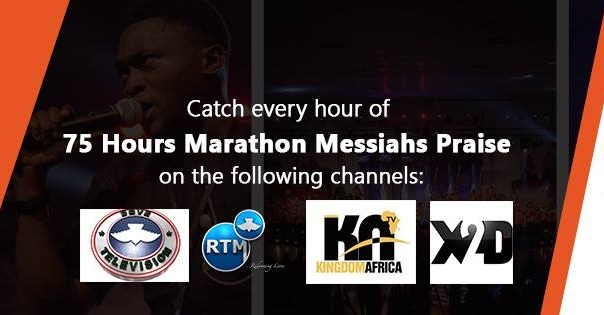 You can catch every hour of 75 hours Marathon Messiahs Praise live!!! 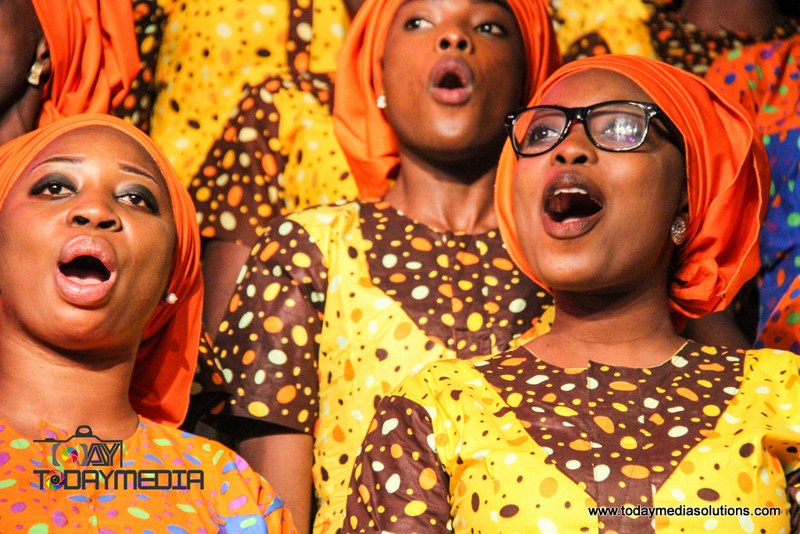 For 75 Hours Marathon Messiah’s Praise, it is “Praise Beyond Borders”. It will, to the glory of God, surpass previous editions by all standards. Already, Over 70 worship leaders and groups both local and international have signed up to minister at this year’s edition. 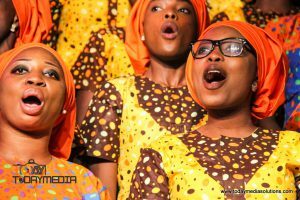 And to the glory of God, Marathon Praise is gradually attaining its desired height of being the first intercontinental/global gospel musical event as it will hold across several countries on different continents this year. As men, we are created to praise God, and as God, He exists to accept our true sacrifices of praise and worship. Join us for 75 Hours Marathon Messiah’s Praise! NIGERIA. UAE. MAINLAND EUROPE. UNITED KINGDOM. CANADA. AUSTRALIA. SOUTH AFRICA. USA. 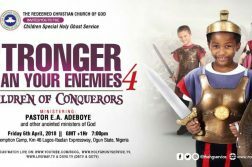 2 UAE 6:00PM – 9:00PM GST 3:00PM – 6:00PM Monday, February 27th RCCG GRACE ASSEMBLY DUBAI. 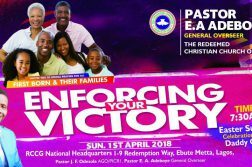 4 UNITED KINGDOM 7:00PM – 9:00PM GMT 8:00PM – 10:00PM Tuesday, February 28th Jesus House London.